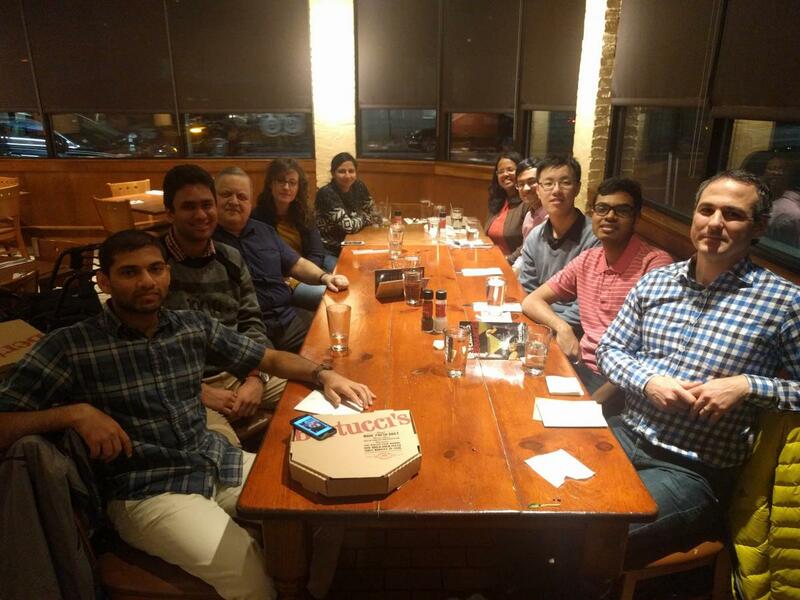 Welcome to the DB Group in the Department of Chemical Engineering at MIT! Our group conducts research in the interdisciplinary field of Colloid and Interface Science, which is becoming increasingly important to a large number of industrial, environmental, electronic, biotechnological, and biomedical applications where chemical engineers can play a pivotal role. Through the combination of theory, simulation, and experiment, we apply fundamental knowledge to several applications including detergency, emulsification, and wetting; adhesives, coatings, and thin films; petrochemical processes; food, paint, pharmaceutical, cosmetic, and photographic technologies; controlled-release of active ingredients in pharmaceuticals and consumer products; removal of trace contaminants from water sources; bioseparations; and biomedical applications including transdermal and oral drug delivery.